Turkey is one of those emerging market countries that investors are never quite sure about, and the lower oil prices are sparking investor interest again. Turkey is one of those emerging market countries that investors are never quite sure about and the lower oil prices are sparking investor interest again. Right now, though, Turkey is on a positive path, and benefiting greatly from a couple of important dynamics, namely the sudden fall in global energy prices and the side effects of the sanctions on Russia. “The fall in oil prices, which came very suddenly and fast, has taken everyone by surprise, and it’s an exogenous shock that has positively benefited countries that import oil like Turkey while negatively impacting exporters like Russia,” Coleman said. Seventy percent of Turkey’s total energy bill is imported, so the 40% drop in oil prices is a real boon for the economy and will not only help in reducing its significant current account deficit, which has been a source of concern for investors, but also will really help with Turkey’s inflation problem. The depreciation of the Turkish lira earlier this year sent inflation trending high and investors were not happy with the Central Bank’s approach of keeping interest rates low in order to stimulate the domestic economy. 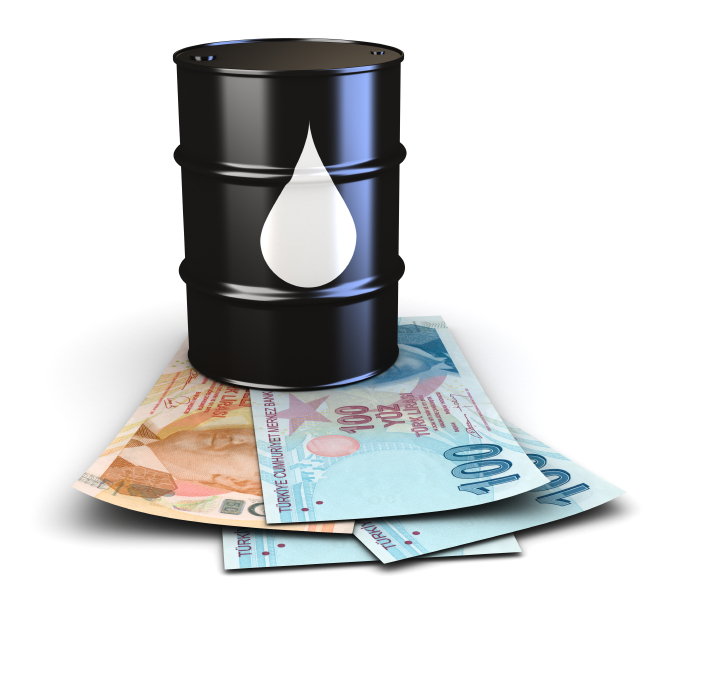 The recent oil price fall bodes well for Turkey over the medium term, particularly considering the structural nature of lower energy prices that have yet to reach a bottom, said Phoenix Kalen, emerging markets strategist at Societe Generale in London. In addition to the boon of lower energy prices, which is helping to improve Turkey’s policy flexibility, the Central Bank of Turkey is working hard to re-establish their credibility with respect to the inflation-targeting mandate, Kalen said, addressing an issue that investors were concerned about as inflation had greatly increased with the depreciation of the Turkish lira some months ago. Turkey is also benefiting from the fall out of sanctions on Russia, and could stand to gain even further if the South Stream pipeline project goes through. Recently, Russia scrapped plans to build the pipeline through Bulgaria, a European Union country, and announced it would do the same through Turkey instead. An infrastructure project of that magnitude, if it goes through, would definitely boost the Turkish economy, but all the same, this current windfall period for Turkey could be short lived, and investors are still wary on the whole about the country’s prospects, citing the need for deeper structural reforms as a key priority that must be addressed. Although two out of three major elections have now passed with the party of President Recep Tayyip Erdogan successfully weathering through, structural reforms are not really accelerating as investors would like them to, said Alec Moseley, senior emerging markets portfolio manager at Schroders in New York. Inside Turkey, the threat of instability is also high as those parts of society that are opposed to Erdogan and his rather authoritarian policies, and that were key to widespread protests in the summer of 2013, are still active and another wave of protests could kick off at any time, Moseley said. Turkey is not a “risk-free investment destination,” Coleman said, and at the end of the day, Turkey’s politics remain a key consideration for investors.